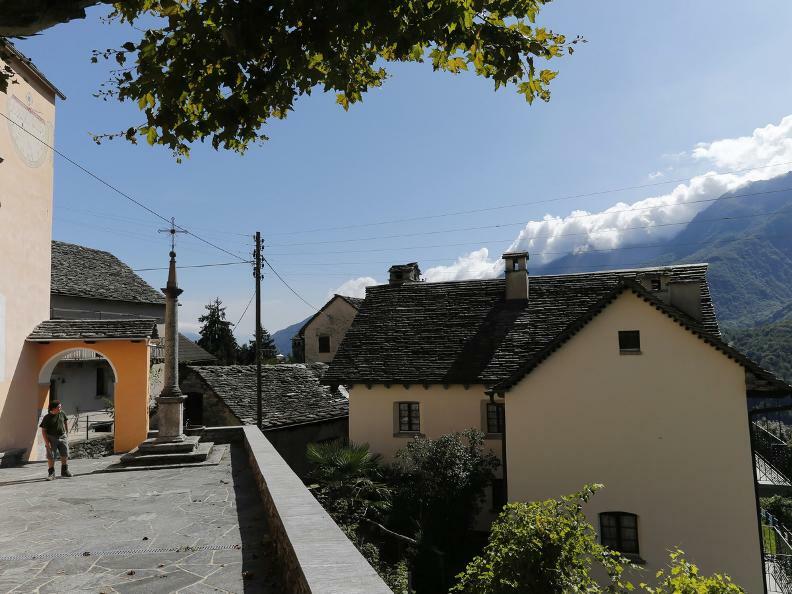 Get ready to enter the renowned Centovalli by exploring the “market way”, the ancient mule-track which was once travelled to reach the trading hub of Locarno. 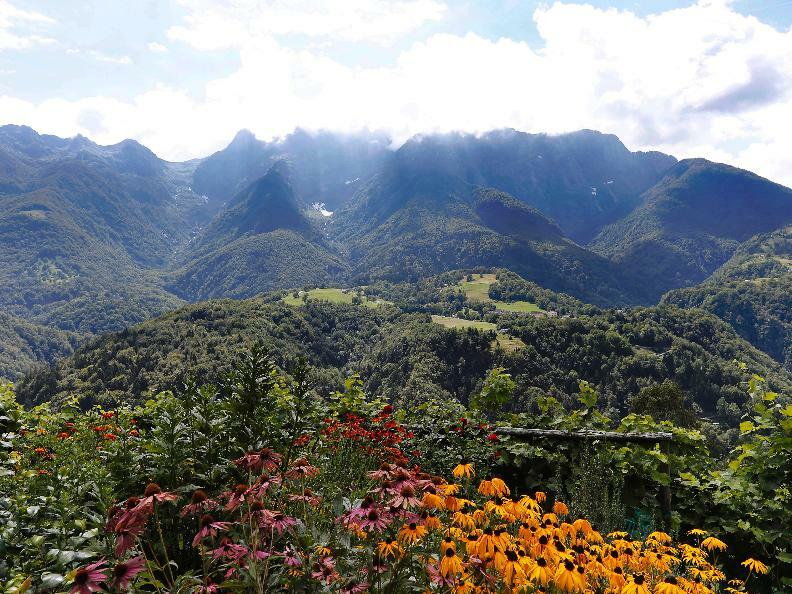 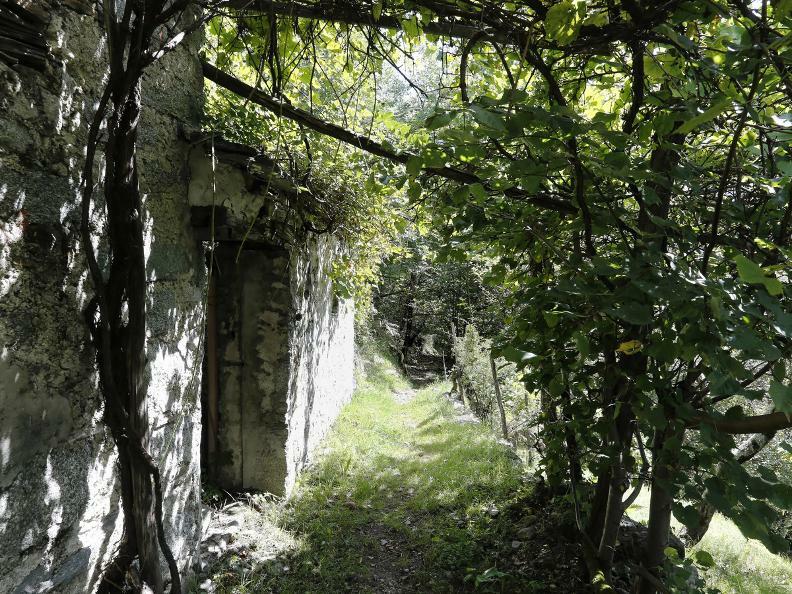 You’ll come across both Parco dei Mulini, a place rich with fascinating remnants from rural society, as well as Verdasio’s ancient aristocratic homes. 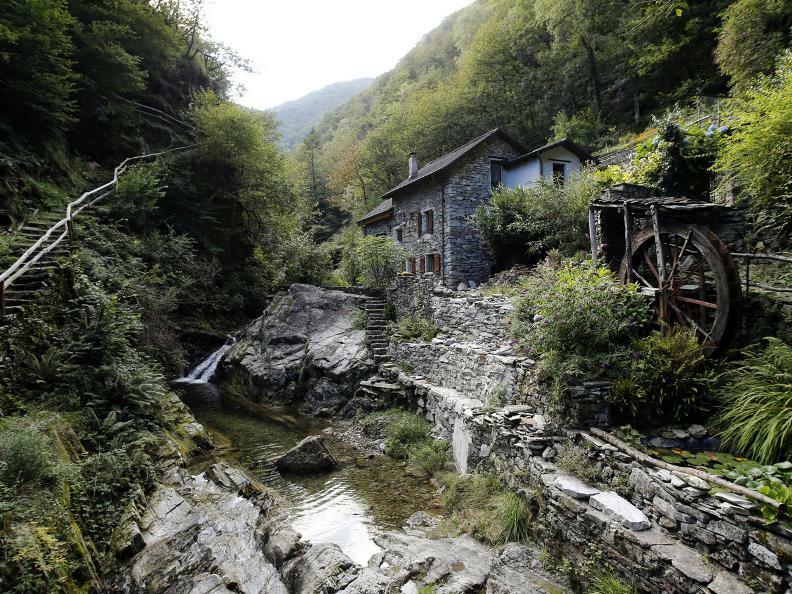 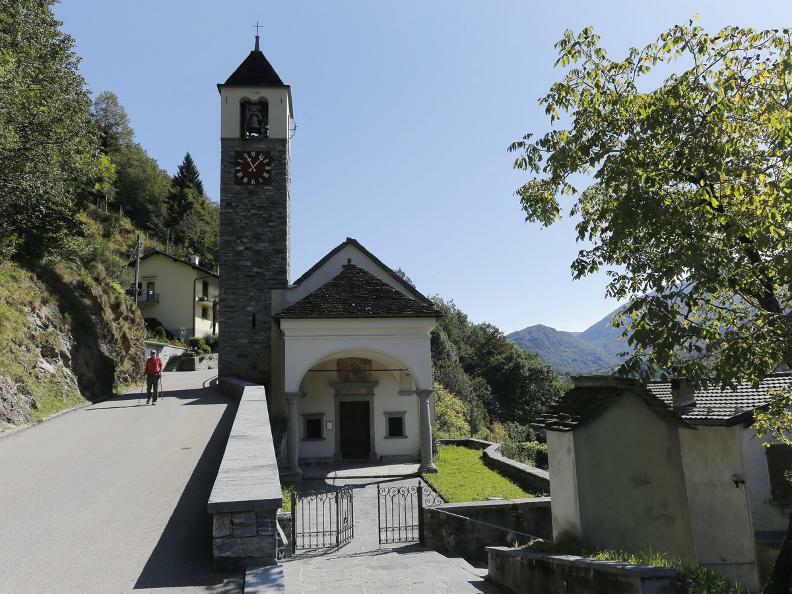 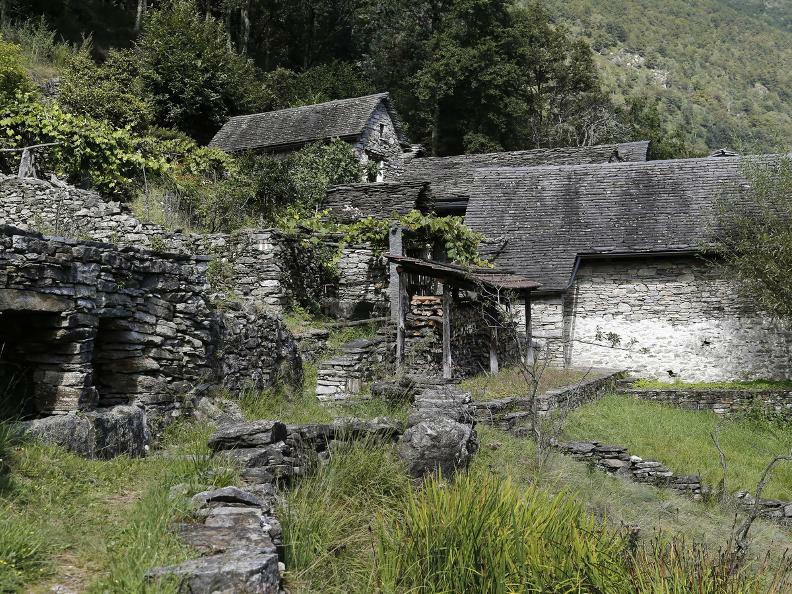 This is a route rich with history which concludes in Intragna, where you can admire the tallest bell tower in Ticino. 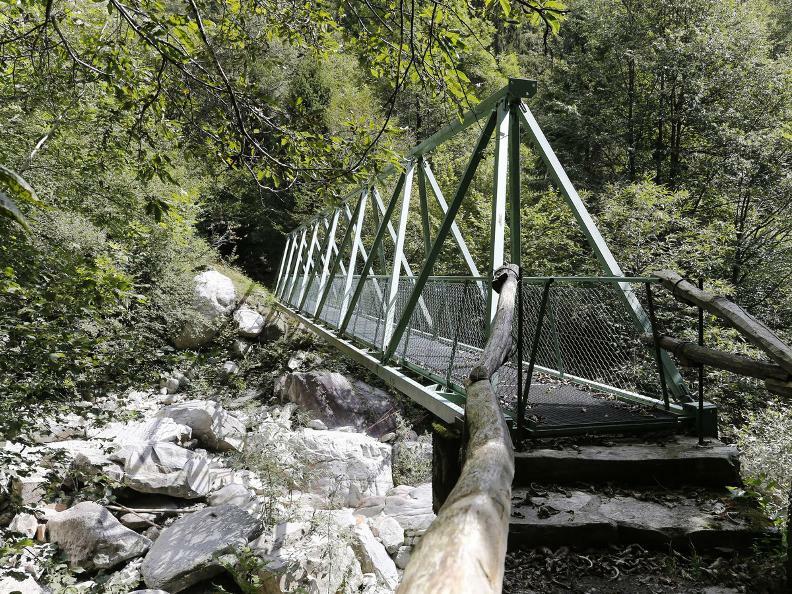 Until the construction of the carriage road (second half of 1800), this was the only link between the upper part of the Centovalli and Locarno. 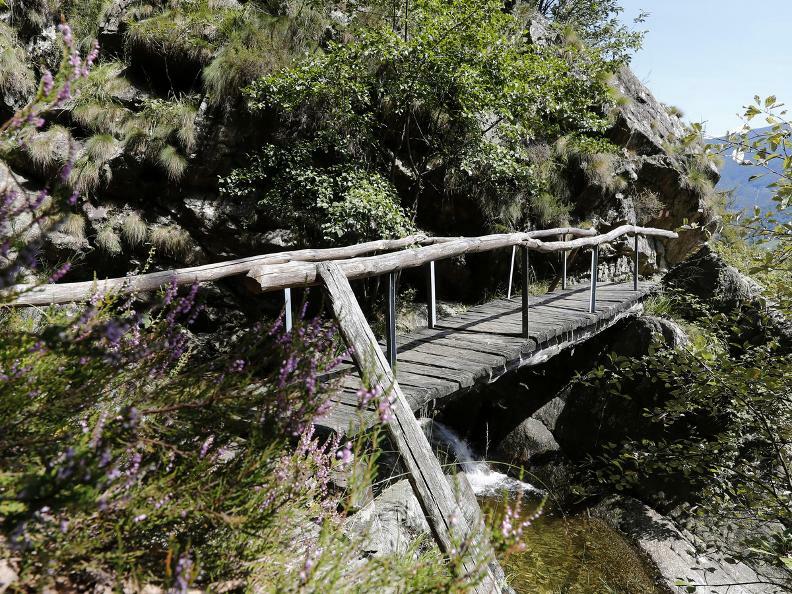 Numerous historical traces distinguish this particularly interesting old mule track. 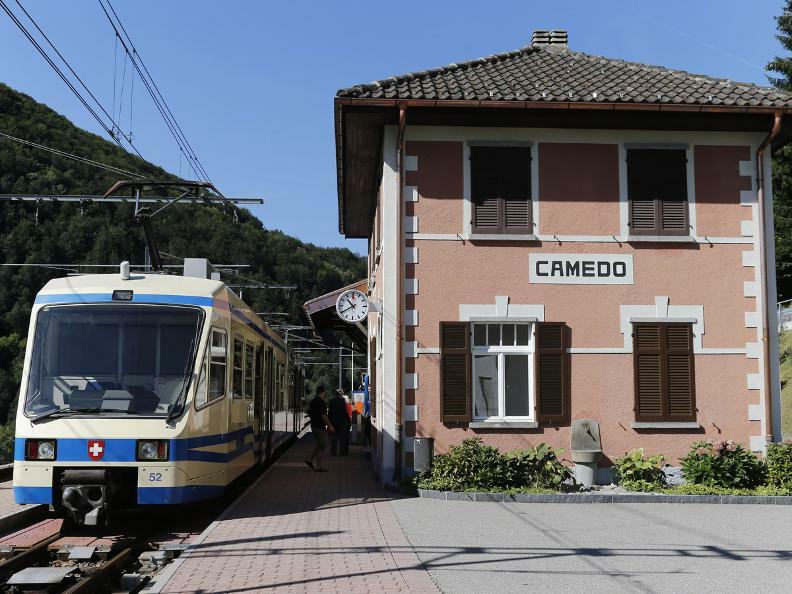 The start is located in Camedo (549 meters above sea level), village which can be reached with the Centovallina train. 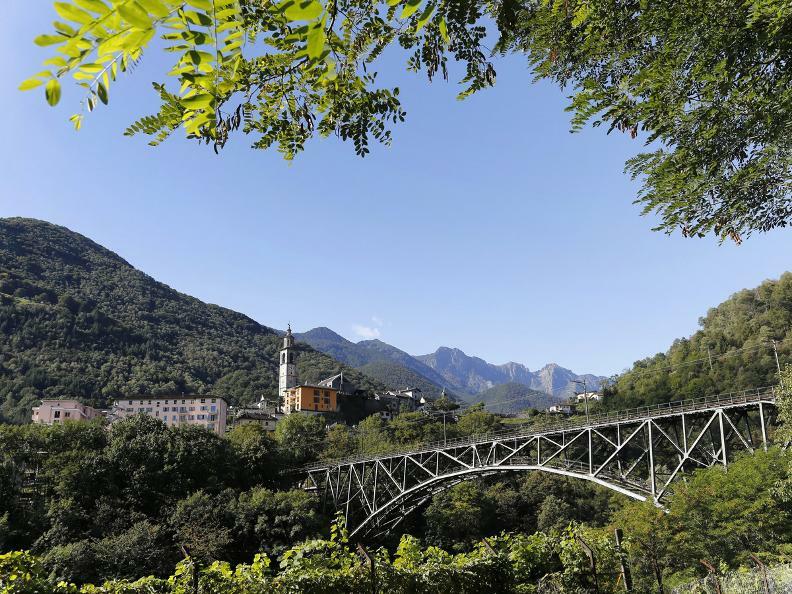 From the train station, going by the church, follow the main road direction Borgnone. 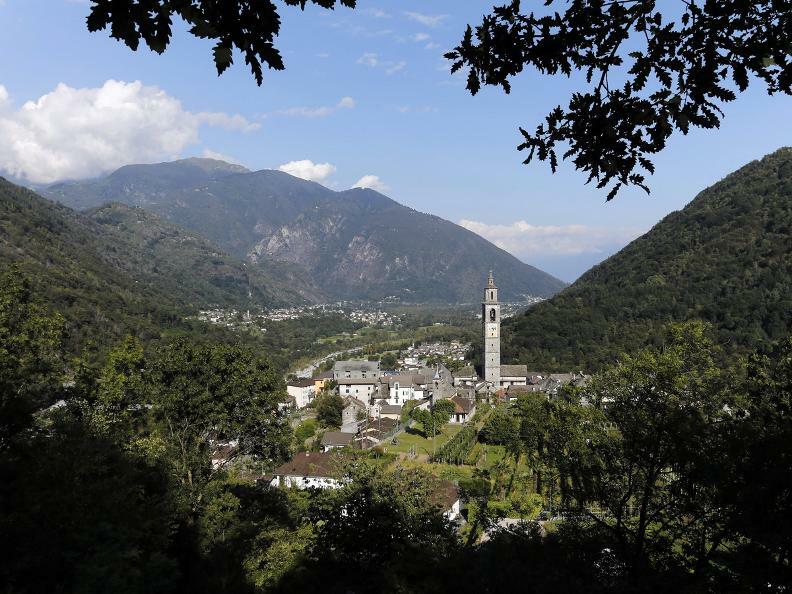 Passing beyond the centre of this tiny village, you enter the area also known as "Parco dei Mulini", which is definitely worth a visit. 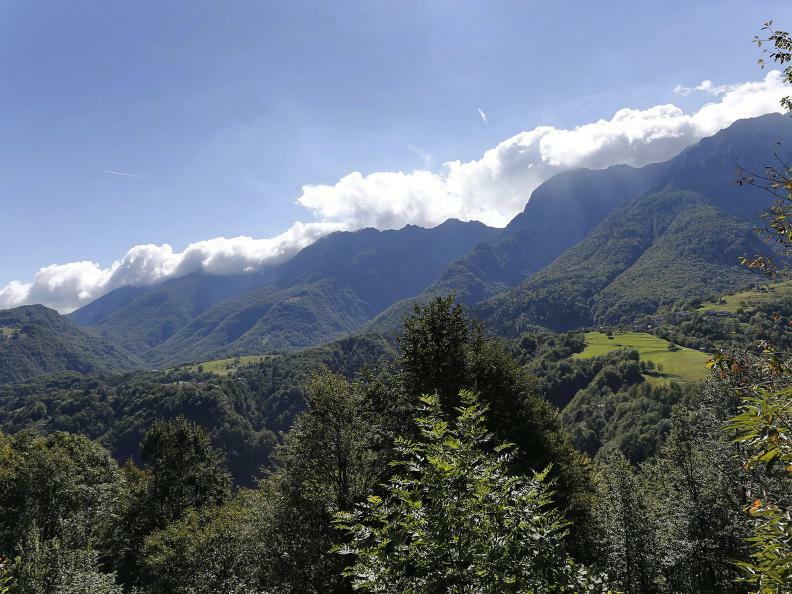 Before arriving to Lionza (place of the building Palazzo Tondù) and after crossing the bridge on the creek Rii di Mulitt, on the right hand side is the trail which stretching through the woods of Gaggio, takes you to the chapel "Cappella di Tesa" and further to Verdasio (711 mt. 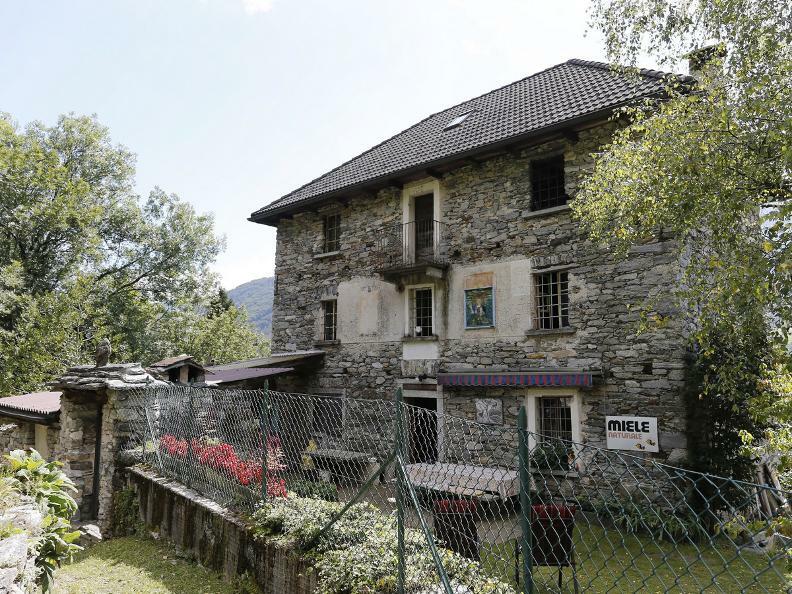 ), where you can admire some typical patrician houses. 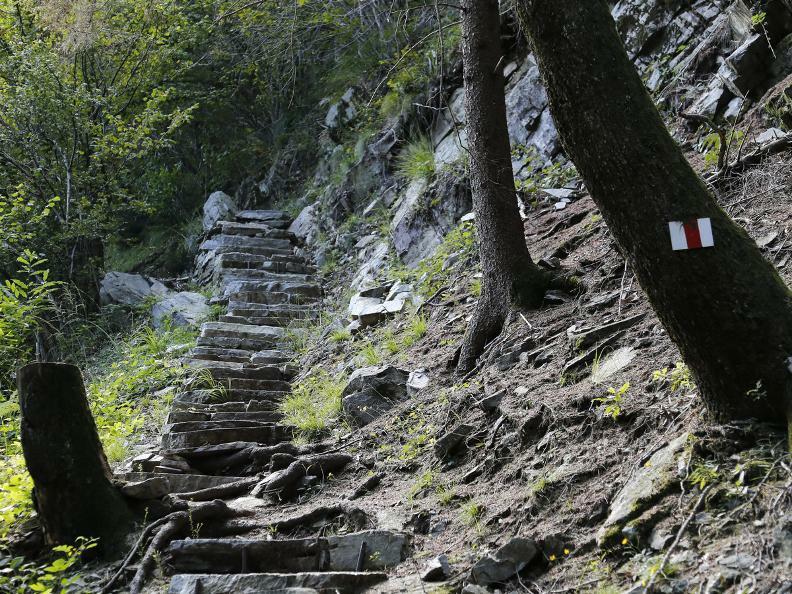 From Verdasio, staying at the same altitude, the old trail restored during the II. 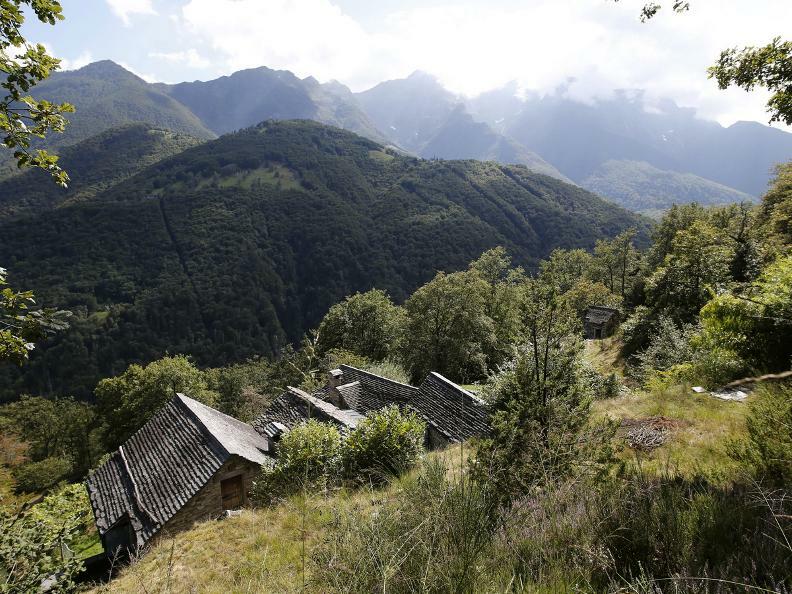 World War continues to Slögna and Calezzo ending in Intragna (376 mt. 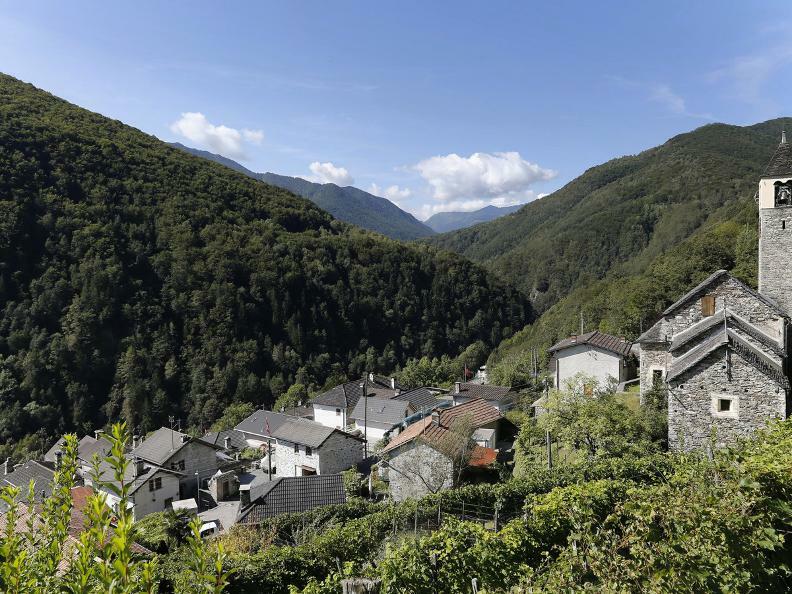 ), village with the highest bell tower (65 mt.) 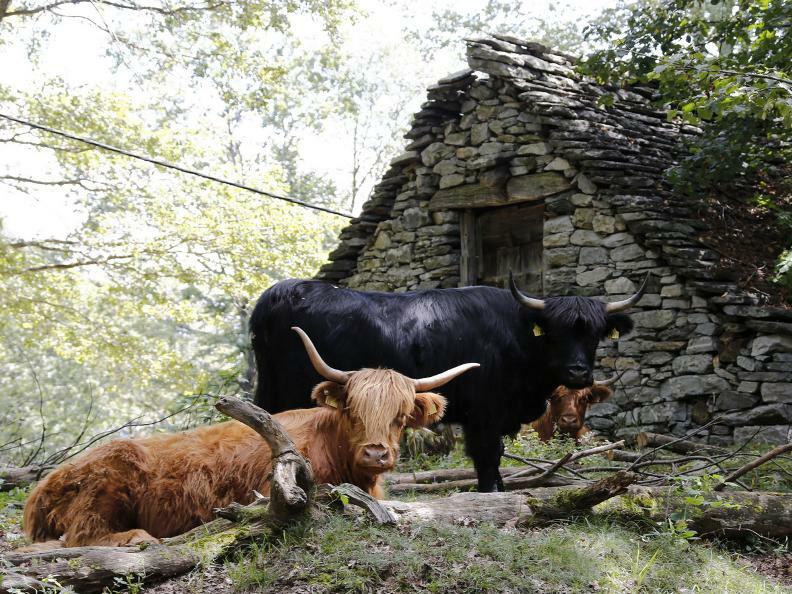 in Ticino. 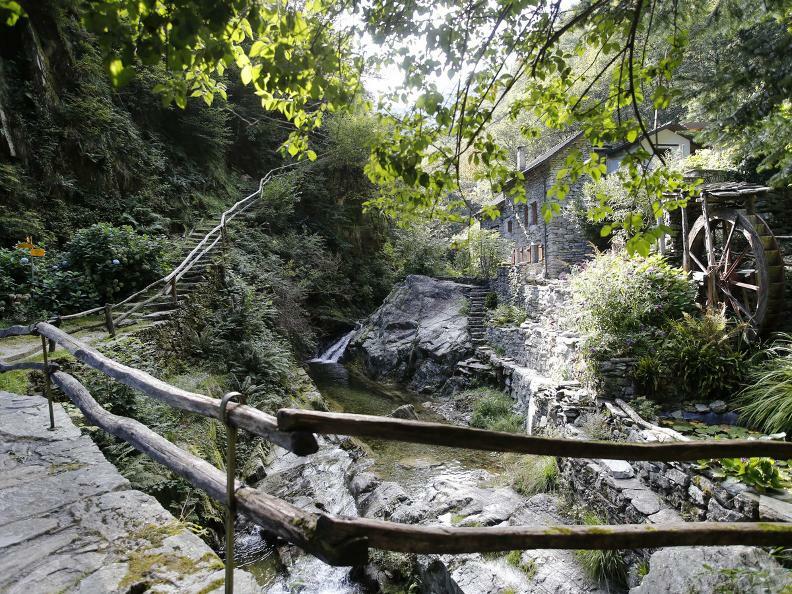 Intragna is also seat of the "Museo Regionale delle Centovalli e Pedemonte" (regional museum). 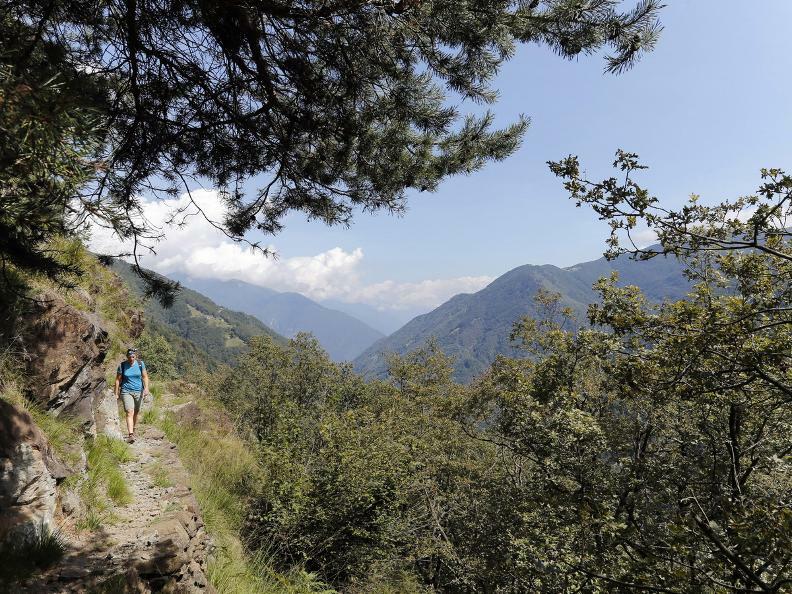 Before Calezzo, an alternative trail takes you to the settlements of Costa and Pila, where you can take the cable-car to reach the plain, with a stunning view over Lake Maggiore and the area called "Terre di Pedemonte".